Ciara hung around in London after Wireless to watch some matches and she looked the part! 5. 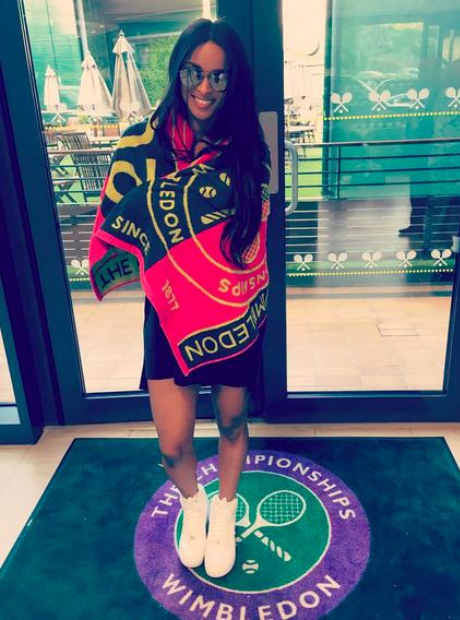 Ciara hung around in London after Wireless to watch some matches and she looked the part!